Moorhead Junction in Moorhead, Minnesota, is just across the border from Fargo, North Dakota. The Junction is where the Great Northern and Northern Pacific once crossed each other. Today, BNSF trains travel on both main lines making this a busy hot spot in the Fargo/Moorhead area. 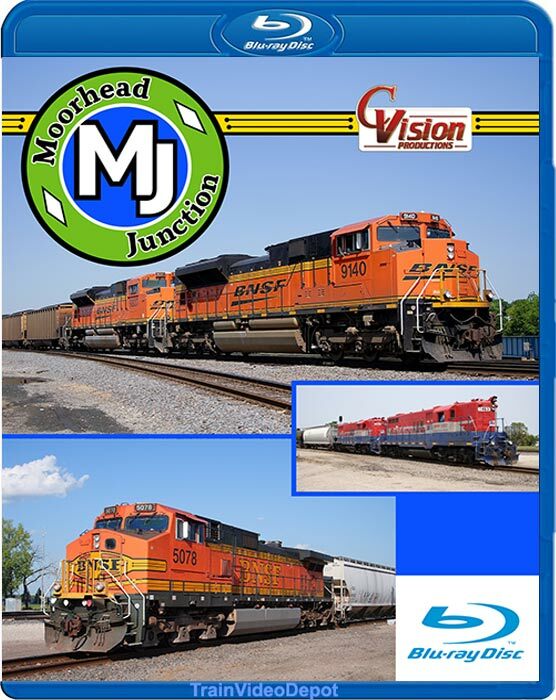 Moorhead Junction consists of the BNSF's KO subdivision that runs from East Dilworth, Minnesota to Minot, North Dakota. This is the ex-Northern Pacific Main line and is a part of BNSF's northern transcontinental main line from Chicago to the Pacific Northwest. The large yard facilities in Dilworth lie just east of the junction. The KO sub also connects with the Jamestown Sub west of Fargo. Those tracks host mostly Powder River Coal trains. The north south line is an ex-Great Northern route that splits into two subdivisions at Moorhead Junction. To the south is the Moorhead Sub that runs along the Red River Valley to Breckenridge, Minnesota. Also on the south end is OTV junction, which is another ex-GN line that is operated by short line Otter Tail Valley, from Moorhead to Fergus Falls, Minnesota. From the north is the Prosper Sub. This subdivision connects to the Hillsboro, Hunter, Clifford and Warwick Subdivisions before connecting back onto the KO Sub in Nolan, North Dakota. Lots of train action was captured in the summer of 2010. 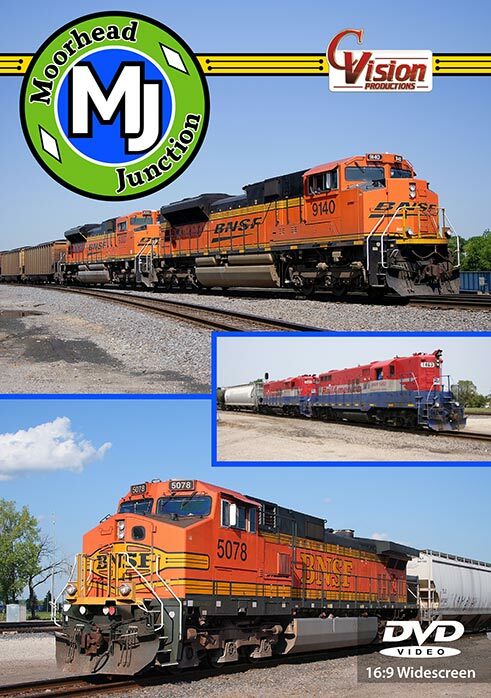 A wide variety of trains from hot intermodals to coal, grain and locals make Moorhead Junction one of the best hot spots in the Midwest! Kameron Smith (Greentown,Indiana) on 2010-11-05 10:16:13. Another excellent production by C. vision. Lots of action and meets. Too bad the location is in a quiet zone. Great video!